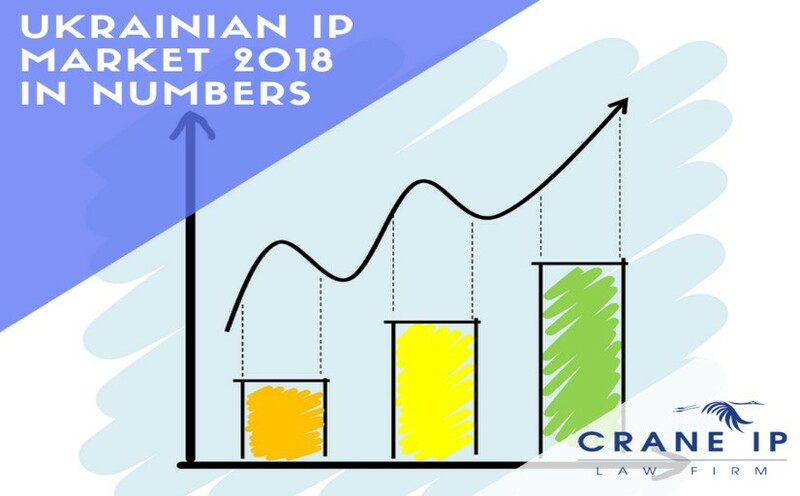 The State Enterprise “Ukrainian Intellectual Property Institute” (Ukrainian Patent Office or Ukrpatent) has published the official statistical information on Ukrainian Intellectual property rights objects in 2018. Last year, compared to 2017, the number of applications increased by 2.5% to 54 784. Most of all increased the activity in designs patenting sphere, by 22.7% to 3 042. And for the first time exceed the level of 2014. In the same time, the number of inventions applications decreased by 2.1% to 3 965. More details on Ukrpatent website (in Ukrainian).